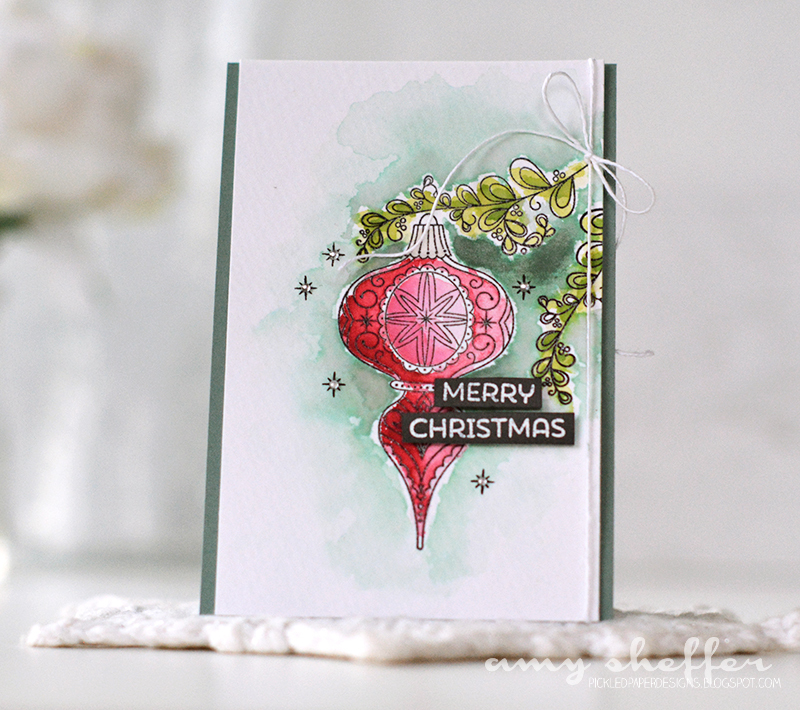 Welcome to Day 5 of Papertrey Ink's September holiday release countdown. 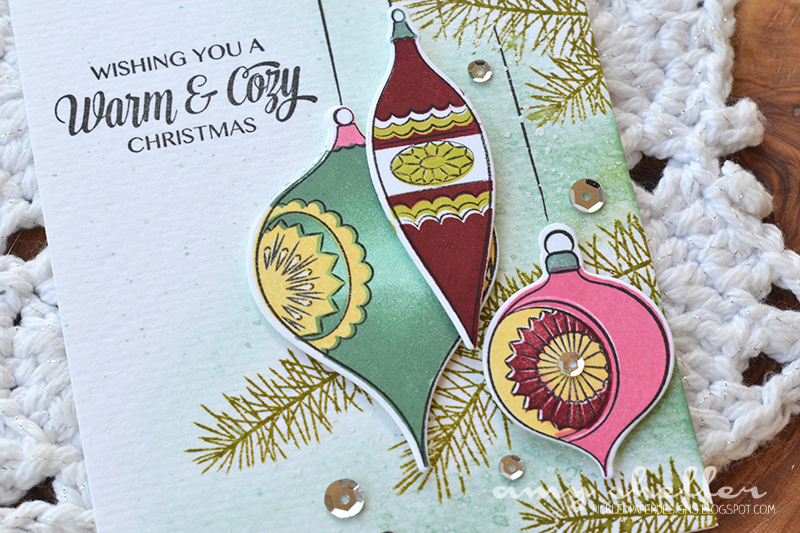 Today we are featuring two beautiful ornament stamp sets, Vintage Ornaments II by Dawn McVey, and What the Doodle: Ornament by Betsy Veldman. 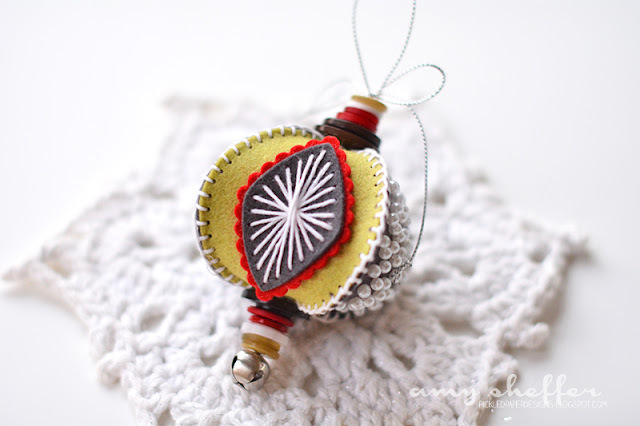 In addition, Erin Lincoln has come up with a Stitched Ornament Die collection for making beautiful 3D felt ornaments. I'm excited to share with you what I came up with! All of the new products will be available at 10 pm ET on September 15 in the Papertrey Ink store. 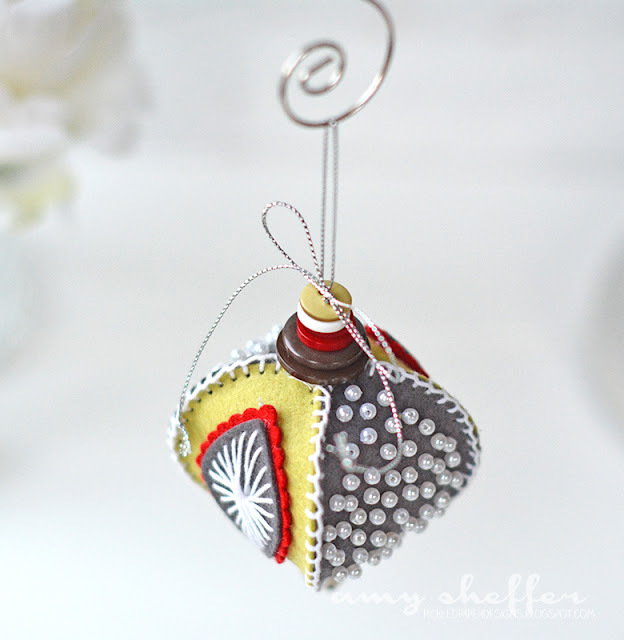 For this first project, I've used Vintage Ornaments II. I've fallen pretty hard for these ornaments! Not only have I enjoyed stamping with them, but I'm now determined to find some of these for my ornament collection! The set is designed with both line art and solid images, so you can color with your favorite coloring medium or "color" with the solid images. I chose the latter for this card. Next is What the Doodle: Ornament. I have so many ideas for this set, and can't wait to spend more time with it! For today, I stamped in black on watercolor paper, heat embossed and watercolored with Papertrey re-inkers. I just love the elegance of these images, and the doodle style gives it a bit of a playfulness as well. 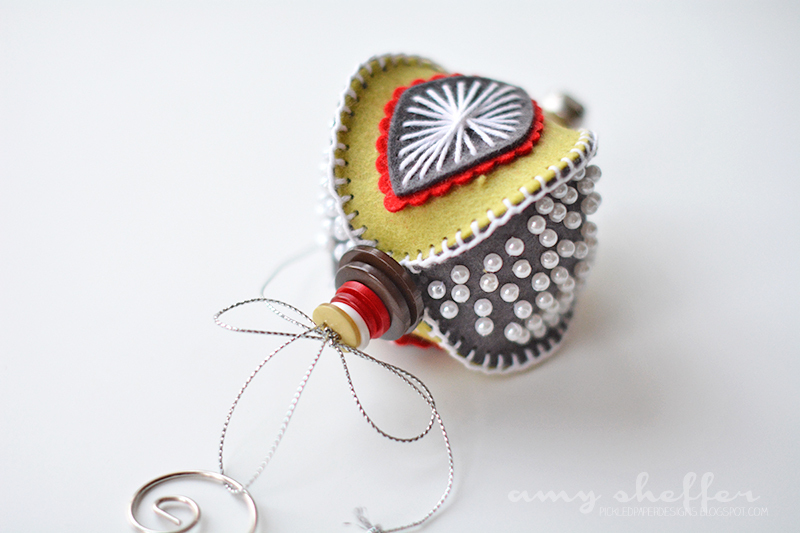 My last project for today is a stitched ornament. 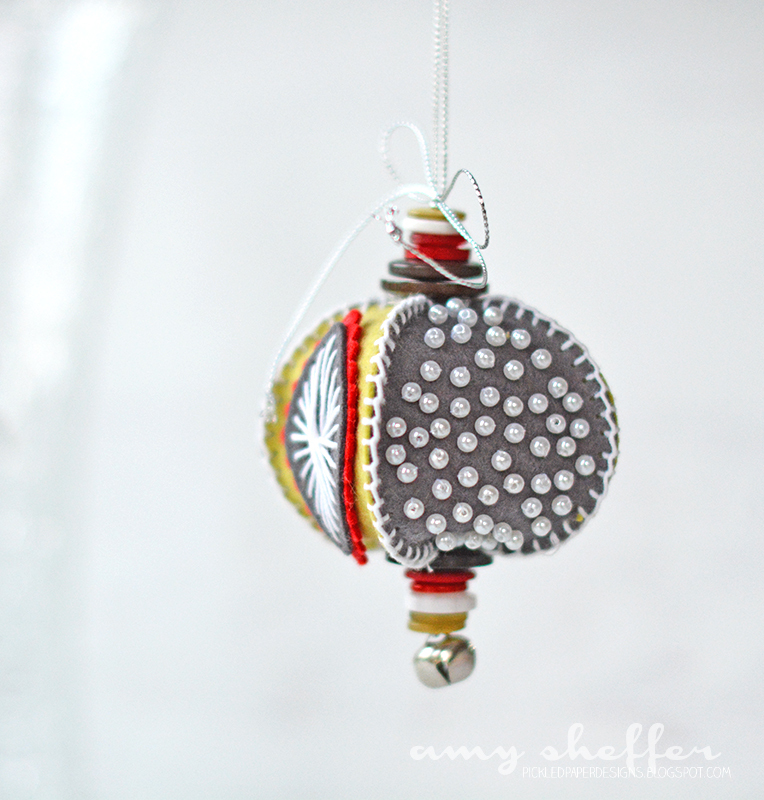 I combined the Stitched Ornaments: Beaded die and the Stitched Ornaments: Classics dies. One of the fun things about these is that you can get different looks depending on the number of sides you cut. For example, you could have a flat ornament with just a front and back stitched together. Mine has four sides, two beaded and two classics. I'm hoping to make lots more stitched ornaments, and with all the variations (beaded, embroidered, sequins, woven) and felt colors, I can get nearly endless different looks. I used thin white thread to sew on the white pearl beads, so that it wouldn't show much, and white embroidery floss for all the other stitching. I finished the top and bottom with some button stacks, a jingle bell, and a hanging loop. This was super fun to stitch together! Best of all, you can get 5-6 ornaments per roll of felt, which works out to only $1.25-$1.35 each! Your ornament cards are stunning, Amy, and I absolutely adore those button stacks on your stitched felt ornament! I'm totally making an ornament just like yours! LOVE IT!!!! 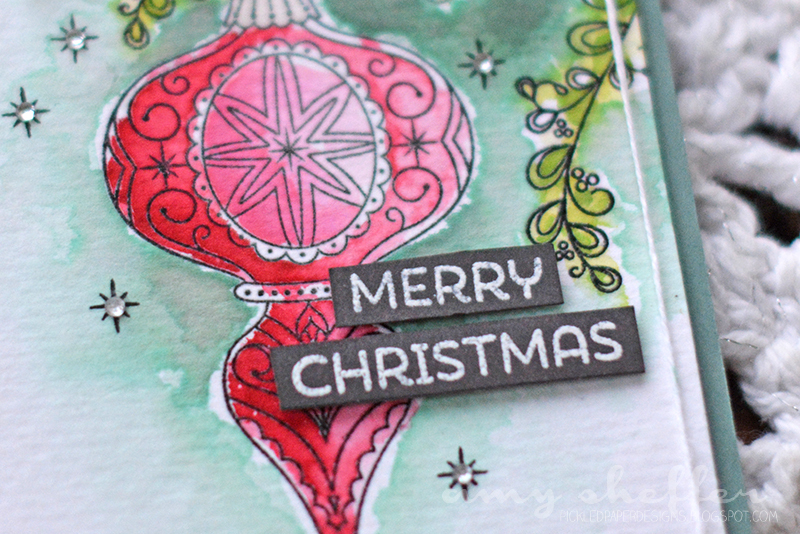 Wonderful card designs with the pretty ornament stamps - love the watercolored one especially - and your felt ornament has so many wonderful details! 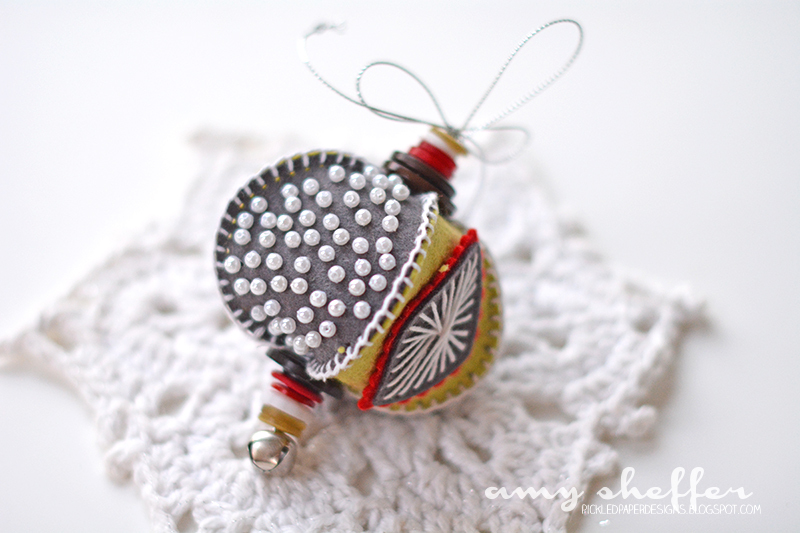 Love the button stacks on your stitched ornament, beautiful cards too!! Your ornaments are beautiful. I'm not much of a hand sewer, but thought yours was so pretty. I also thought your button "hanger" was genius. Your Vintage Ornaments had such dimension and I loved your watercolored one. 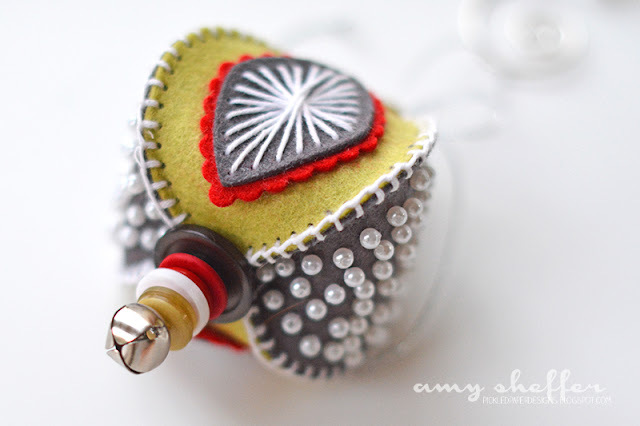 Amy, I LOVE that ornament card! It is perfect. You blew my mind this morning. Too much lovely. Wish I could sew. Fabulous projects, Amy! 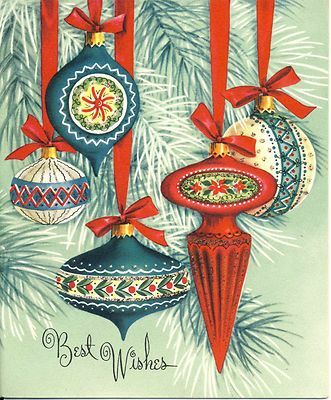 Your cards are so beautiful but the ornaments really caught my eye! 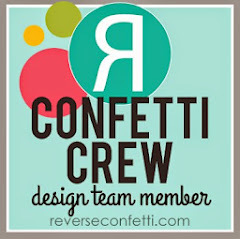 Love the multi-sided idea and those buttons! Yipes! That felt ornament. Oh my, lovely, lovely! Colors, amazing. All those sweet pearls, just dazzeling! Not that your ornament cards are anything short of luscious. Everything seems to glow from your placement of the sponge inking. Love the red doodle ornament too. Singular beauty! Once again, I'm blown away by your projects. You always take the great PTI materials and turn them into things totally brilliant. 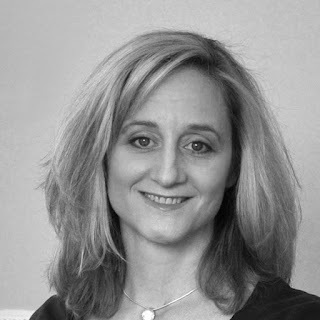 What an inspiration you are! Your stitched ornament is beyond amazing with all of its gorgeous details, but your card just sings. I already had my Christmas card planned for this year, but I might be switching things up. I'm not sure if I should thank you or not, Amy. PS - Amy, I got so caught up in the What the Doodle card, that I completely forgot about the first card, which is also incredible. Love the way you placed the greens on it. Holy MORCILLA-Puerto Rican YUMMY blood sausage fritter---don't knock it 'till you try it! Your cards are DIVINE.......but the ornament deserves the word that I invented.............wait...........here it comes.............SCRUMPTILICIOUS!!! And you are welcome, my friend! Love everything!!!!!! The buttons on top of the ornament a great idea, Amy! Superb as always. Love the cards and the ornament is beautiful. Such a pretty card Amy. Love the ornament! The buttons and bell look amazing! Great designs! Absolutely stunning cards, but the stitched ornament is beyond gorgeous, great job! Papertrey September Release in Review - For Real!